Nice capture Stan. 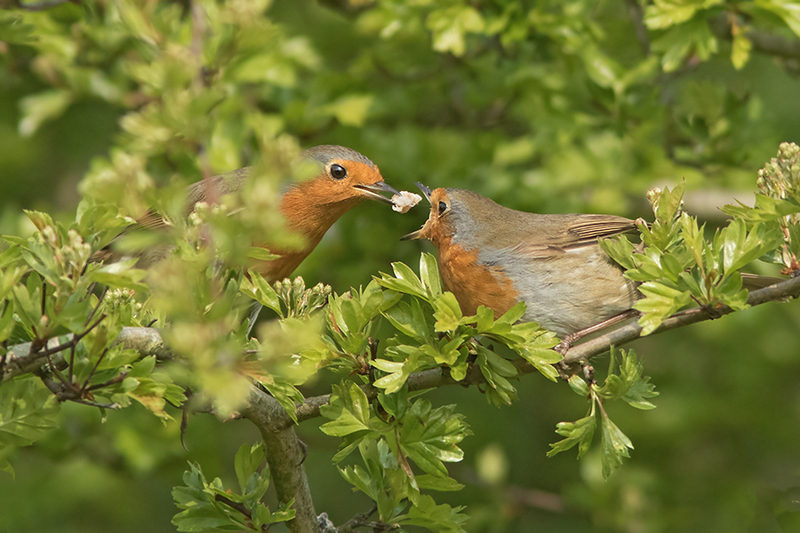 Male feeding the wife, know the feeling, welcome to the club robin!!! Excellent well timed shot Stan.